Do you suspect your son and/or daughter is abusing drugs? Are you unsure of how to have that hard conversation with them without affecting your relationship? Do you feel sad, afraid, scared or angry that your child is using drugs? Do you fear that if you don’t do something, that their health and life may be in danger? If you answered “Yes” to any of the above questions, you may want to call our drug hotline for parents. 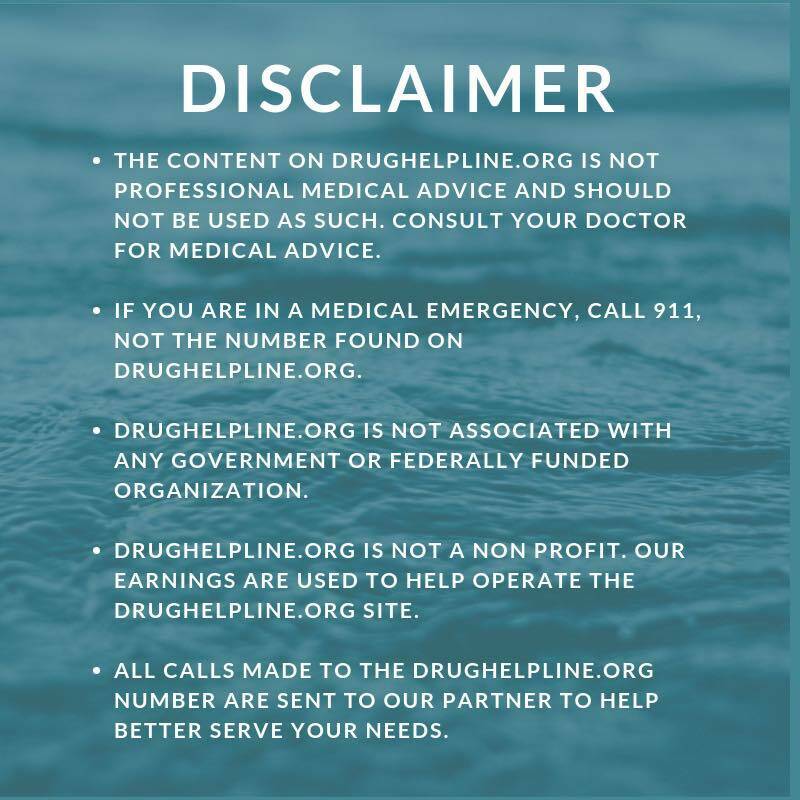 Our drug helpline for parents is here to answer any questions you may have. We understand that you probably have a wave of questions and emotions when it comes to your child and substance abuse. We are here to help. Whether you are suspicious of your child or you have confirmed your child’s drug use, we are available to assist you. 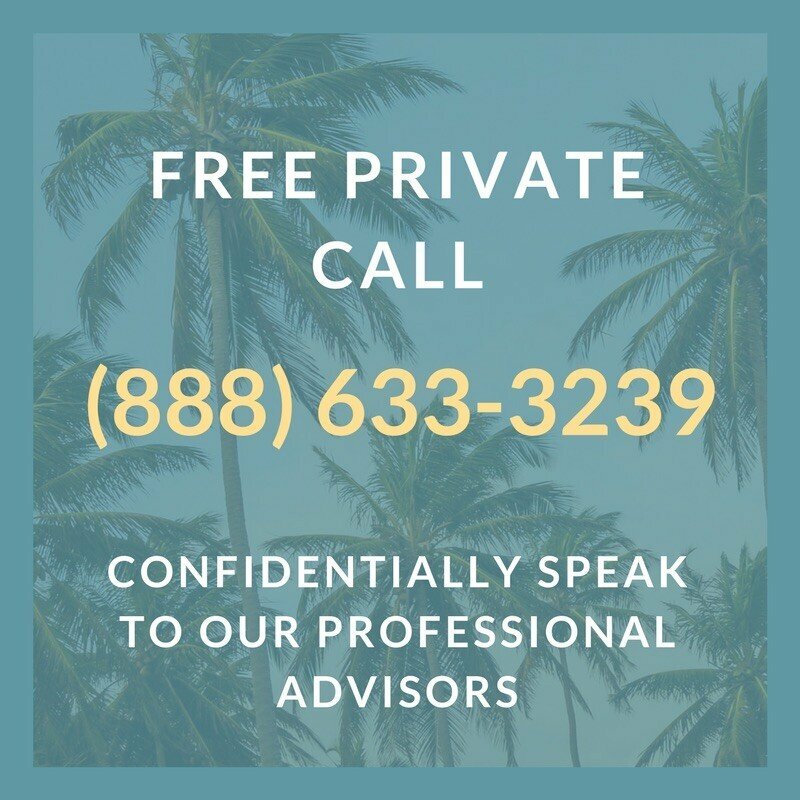 We can talk you through your options, help you to gather your thoughts, connect you with a treatment center and much more. Finding out your child is using drugs is shocking. We understand the pain and confusion that comes with that discovery. The best thing you can do for the health and safety of your child is to take some sort of action, as opposed to hoping the substance abuse goes away on it’s own. 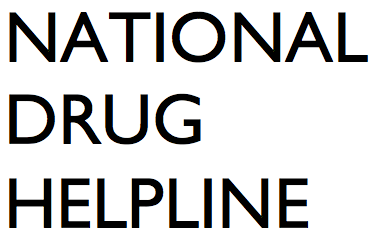 If you are ready to speak to someone, you can call our drug abuse hotline for parents. We can answer any questions you may have. A call today could save the life of your child.